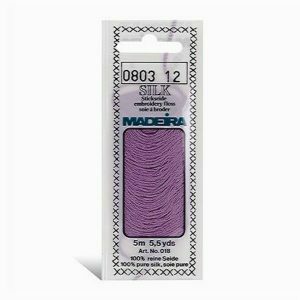 Madeira Cotton, 6 Strand Embroidery 10 m Thread comes in spiral packaging for easy dispensing of tangle free thread. 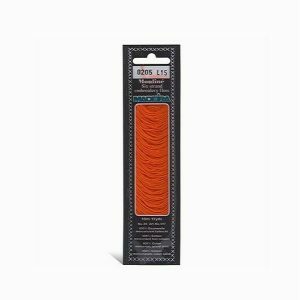 The quality Madeira Mouline is mercerised, and colour fast. 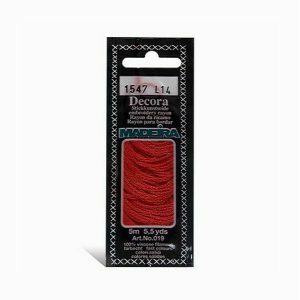 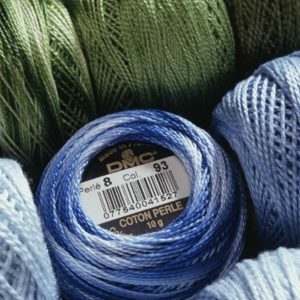 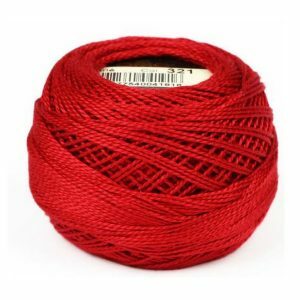 Madeira Rayon Decora 5 m packs of 4-strand 100% Viscose embroidery thread has a lovely high sheen. 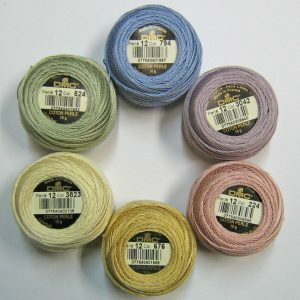 Madeira 100% Pure Silk 5 M Packs of 4 Strand Emboridery Thread is a very luxurious fibre which is very lovely to work with.